SHARE SOME GOOD ICECREAM PLACE! WHAT ARE YOUR CHOICES OF ICECREAMS? POST HERE! Re: SHARE SOME GOOD ICECREAM PLACE! but they have closed down the other branches liao, only left the 'original' branch at macpherson. oh, and i like fat cat icecream bar also! but more for their charcoal waffles with salted egg yolk sauce... but their butter beer ice cream is nice! Salted Caramel at Upper thomson have beer icecream too! tried salted caramel before... and of course, i tried their salted caramel. Haha. I went to try Hatter Street at Kovan recently. 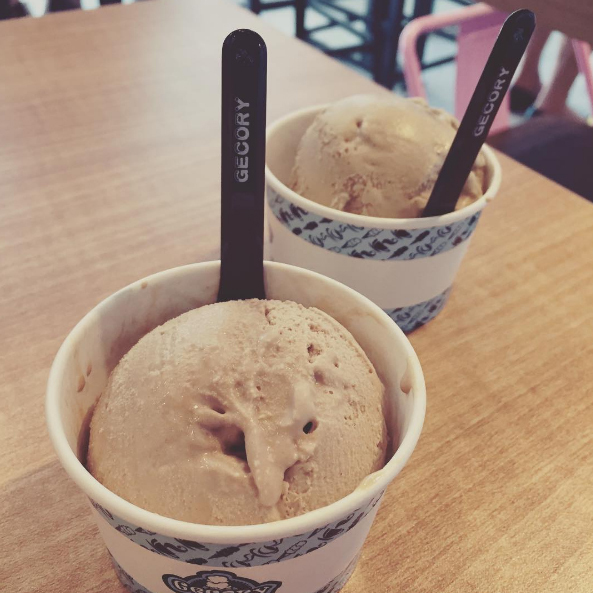 Their Earl Grey icecream is not bad, but a better fragrance ones will be at Gecory @ Clementi! Saw Hillview2 have quite some new icecream and bingsu cafes! Havent try yet.... but just sharing! Carousell or Caroushell? Share your carousell horror stories here!